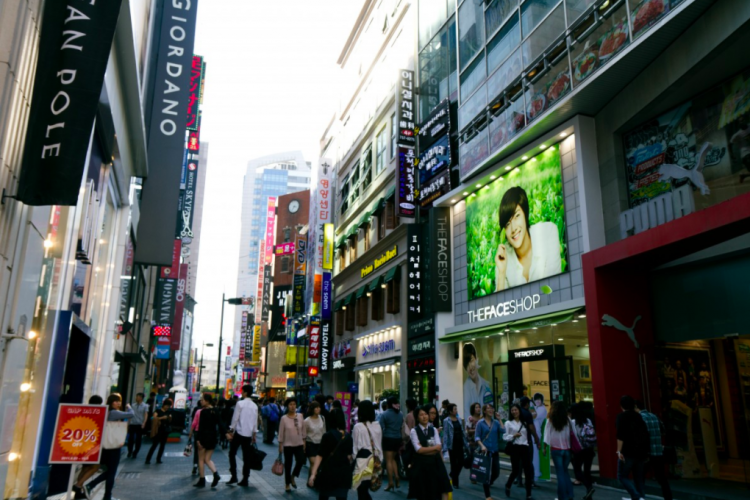 A bill has been approved by South Korea’s parliament on Wednesday which has reduced the working hours in the country from 68 hours to 52 hours. All thanks to President Moon Jae-in who was elected last year. The battle among lawmakers was finally won by Moon to reduce the working hours. He has also helped to increase in the minimum wage 16% this year. South Koreans work 2069 hours a year behind Mexico.